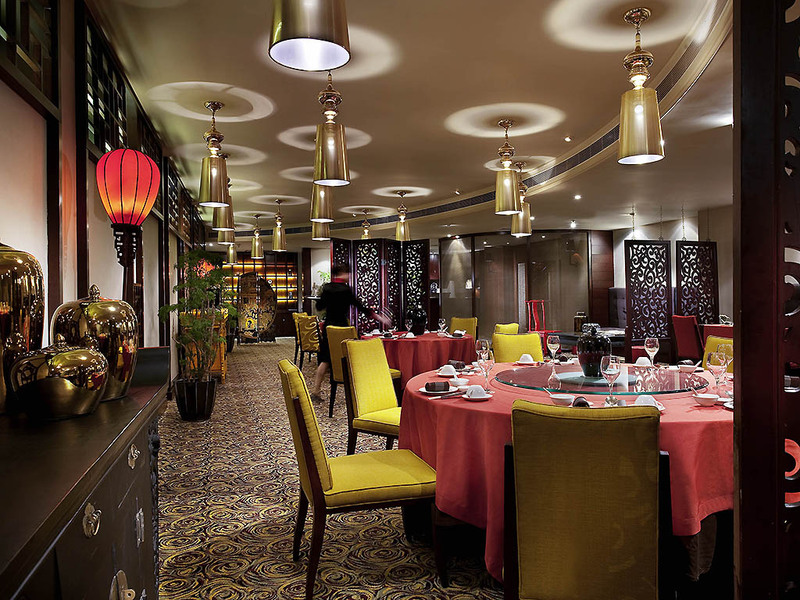 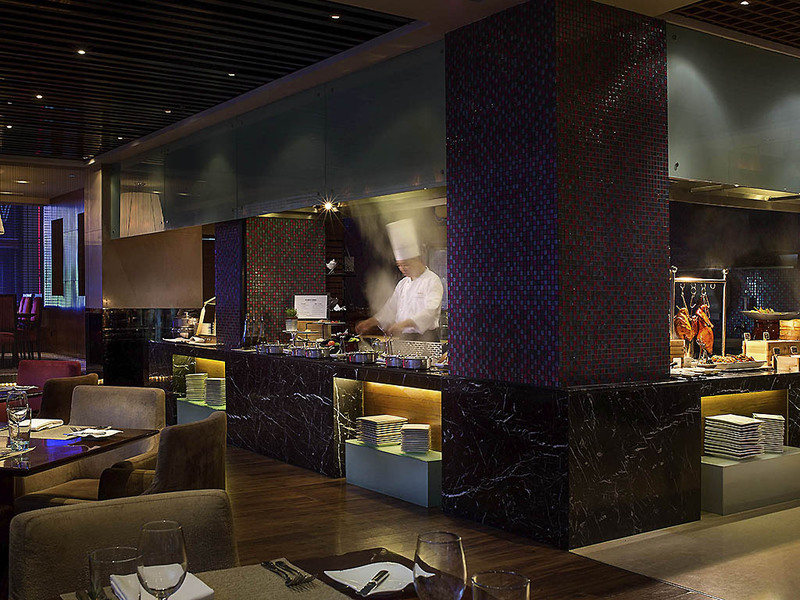 Modern and authentic Cantonese specialties are served as well as a variety of innovative Shanghai dishes. 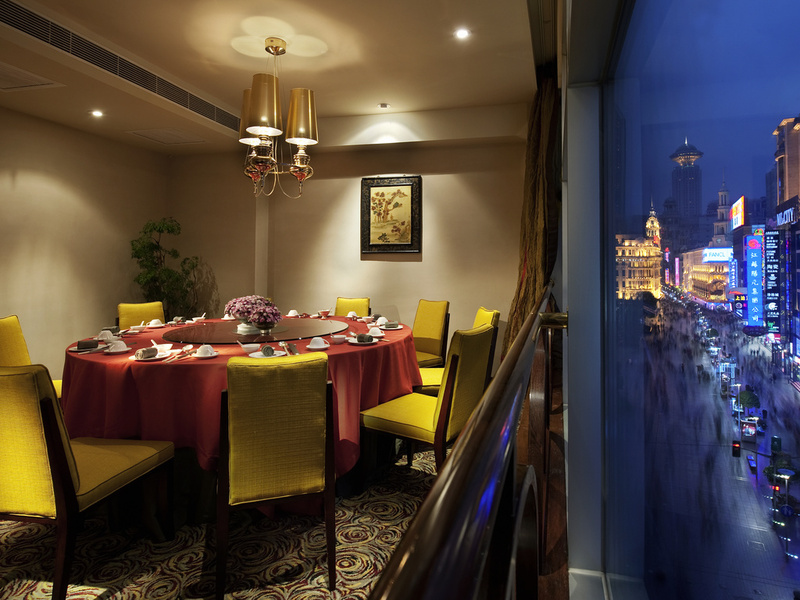 Try our set menus or dine a-la-carte with a view over Nanjing Road or in one of 3 private rooms for those seeking an intimate dining experience. 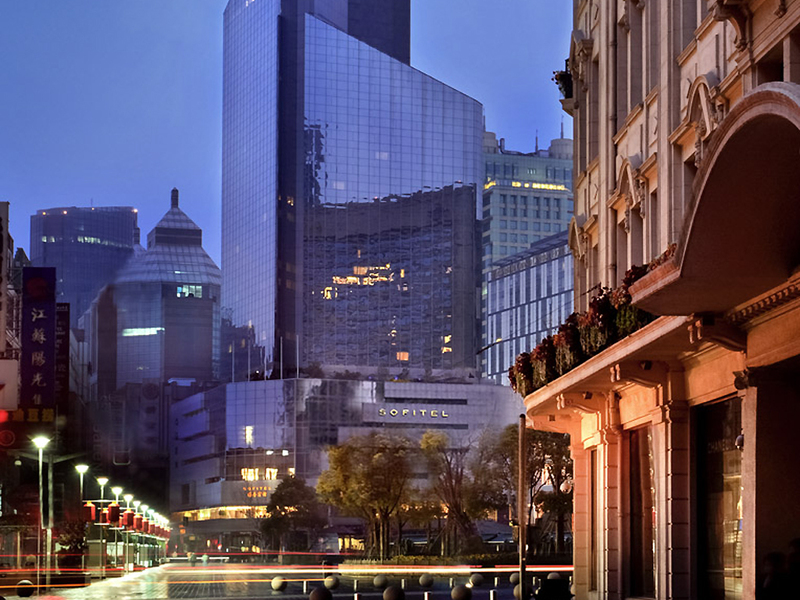 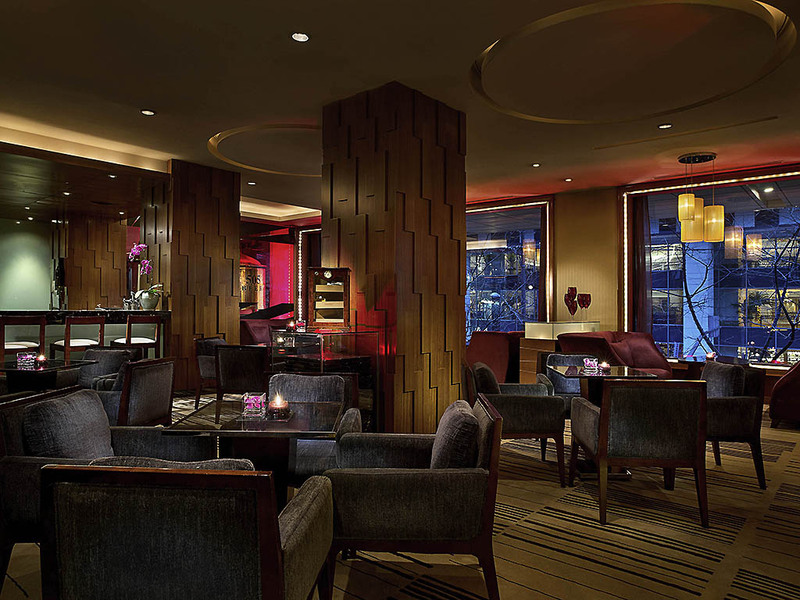 French hospitality, graceful Chinese touches and elegant design blend in exquisite harmony at Sofitel's Nanjing Road hotel, Sofitel Shanghai Hyland.